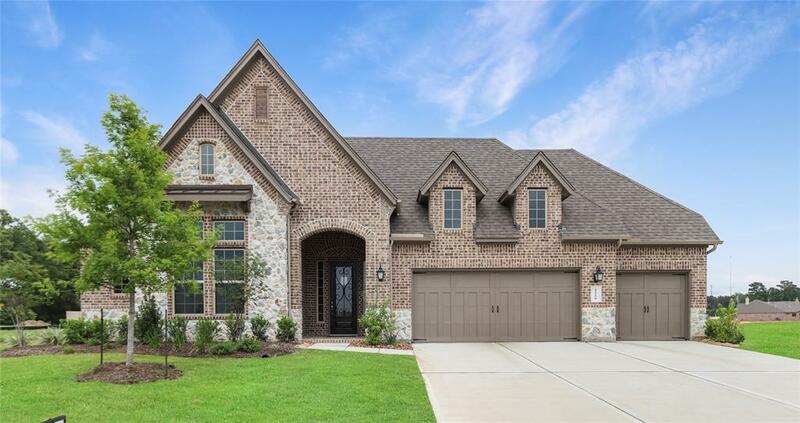 This is an absolutely beautiful Emerald Home on a corner lot nestled in the exquisite lake community of Water Crest on Lake Conroe. 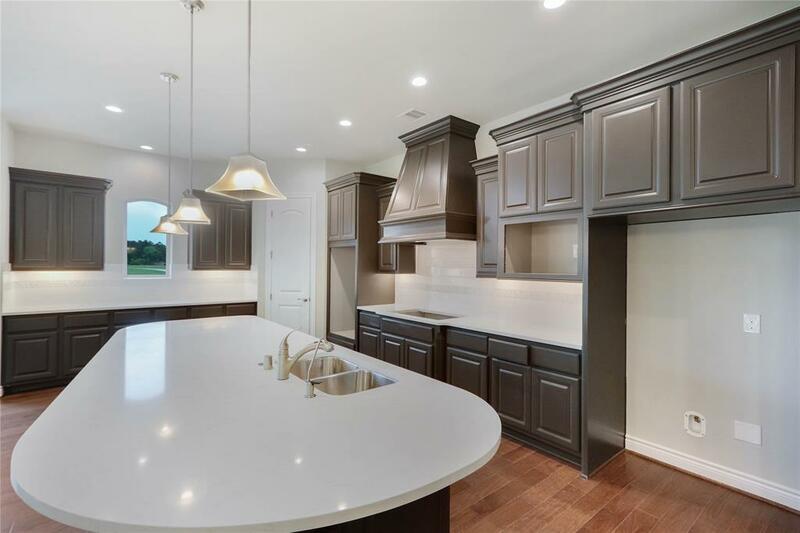 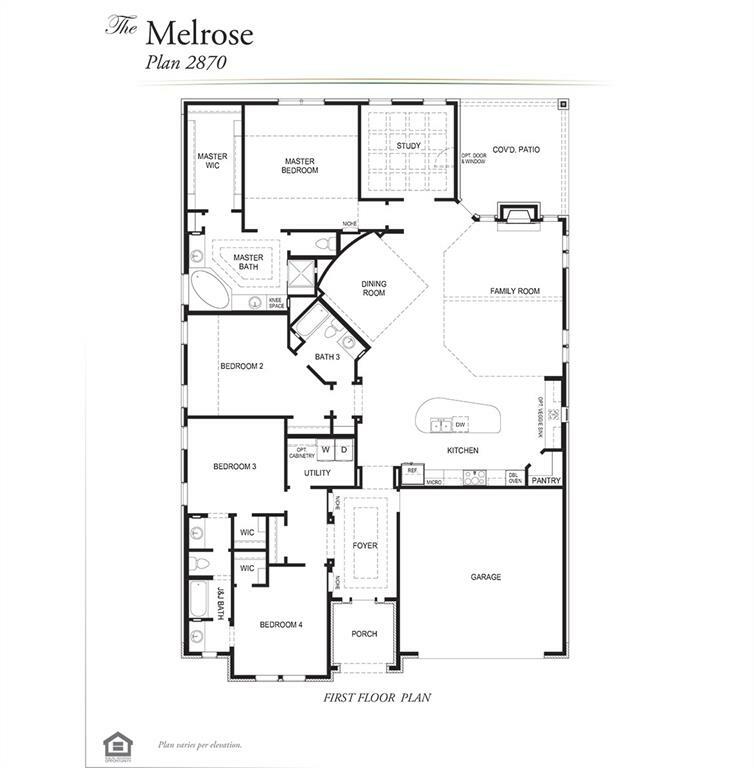 Offering beautiful features and amazing details, three car garage, stainless steel appliances by Frigidare, hardwood flooring, designer color selections, and so much more! This home is a must see! 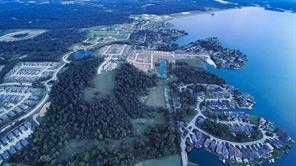 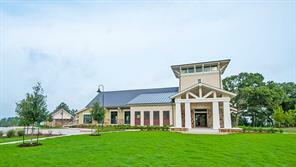 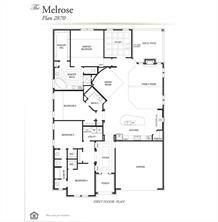 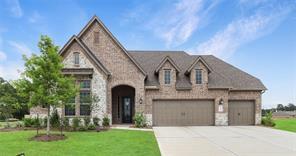 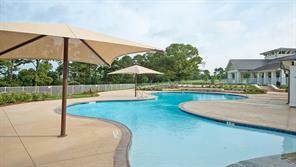 Located in the exclusive gated section of Water Crest on Lake Conroe! 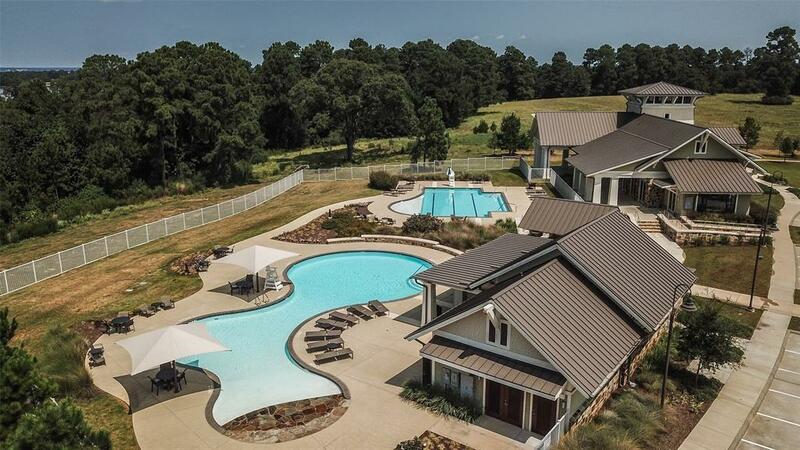 Amenities include: Private Residence boat ramp, fishing docks, 2 pools, Clubhouse, park and sidewalks through out, golf cart community, and a great location! 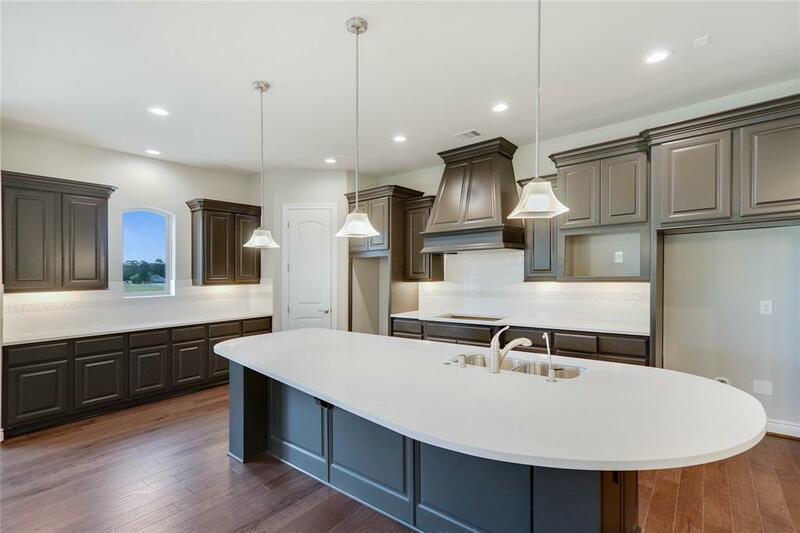 Hurry and call today!